The number one problem people have when it comes to painting their house is choosing the color. They get overloaded with choices and start to panic when they can’t find the perfect paint or when they find out a paint sample won’t look the same on the interior as it will on the exterior, or something to that effect. If you’ve hit a wall in your own painting project, take some time to puzzle out color theory and try applying it to your current conundrum. Color theory is a broad topic that can include quite a few different definitions, but in short, it’s the study of how colors look together. 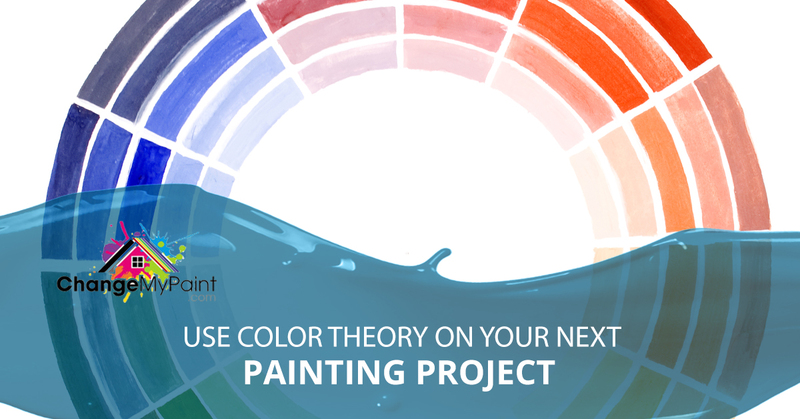 Color theory employs a couple of different tools that render the ideas behind it useful: color harmony, the color wheel, and what context you’re using a color in. The idea is that you want to create a logical structure for color to follow through. For example, when you look at a color wheel you’ll notice like colors are placed next to each other. This logical progression from one color to the next is attributed to the smooth progression of hues into one another. You can see this come alive in the melting points of the greens and yellows. At one point, the hues within the yellow will start to become cooler and cooler until you suddenly have green. This manipulation of the hues can help you find colors that will inherently go well together. Originally, the color wheel consisted of only red, yellow and blue, and Sir Isaac Newton actually developed the first color diagram in 1666. Based off of his model, thousands of reinterpretations have been created to aid artists in the choosing blending of colors. The idea is that you’ll be able to spot various types of hues and make decisions based off of what goes together correctly. For example, a simple color wheel will feature only primary colors, i.e red, yellow and blue. The secondary color wheel will feature purple, green and orange in addition to the other colors and tertiary colors will include mixes of all of these base colors to create a more rounded color strategy that’s full of more and better options. Thus, creating a sense of color harmony that will help you choose your exterior paint or interior paint for your next residential paint project in Columbia. The idea of “color harmony” originates from the very definition of harmony: “ a pleasing arrangement of parts.” In this sense, it’s just the idea of what is actually pleasing to the eye but applied to your paint. Your goal is to engage the viewer and create an inner sense of order, which means you can use some of the principles of the color wheel to find hues that can work together. 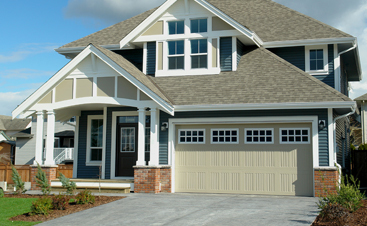 If you’re about to embark upon a residential paint project, contact Carolina Painting and Pressure Cleaning. 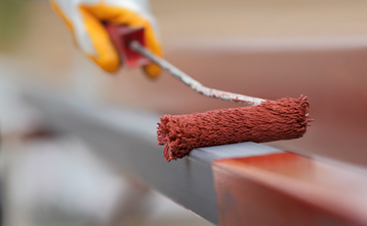 We provide quality services to all of our clients because we are the premier painters in Columbia and our reputation relies on your continued satisfaction. If you’re stuck on the color, we can assist with the color choosing process with an in-depth look at color theory and with a wide variety of examples to help you find something you like. If you’re as fascinated by color theory as we are, watch out for our next article that will discuss color theory further.